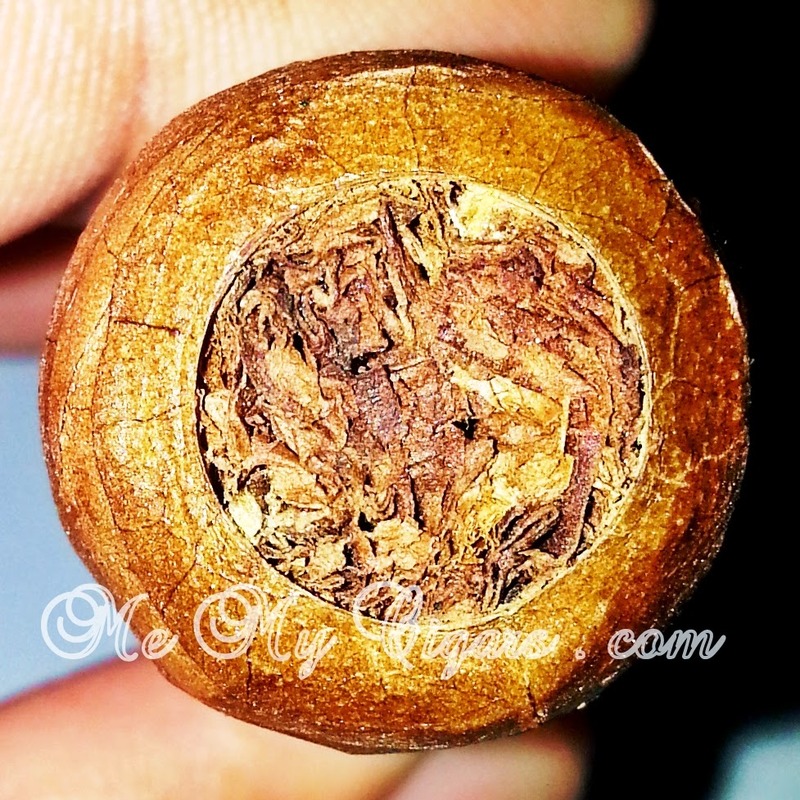 The Construction - Smooth semi-matte wrapper with very few faint viens, firm body with fairly packed rolled tobacco, similar size to the Upmann Half Corona but with a wider gauge. 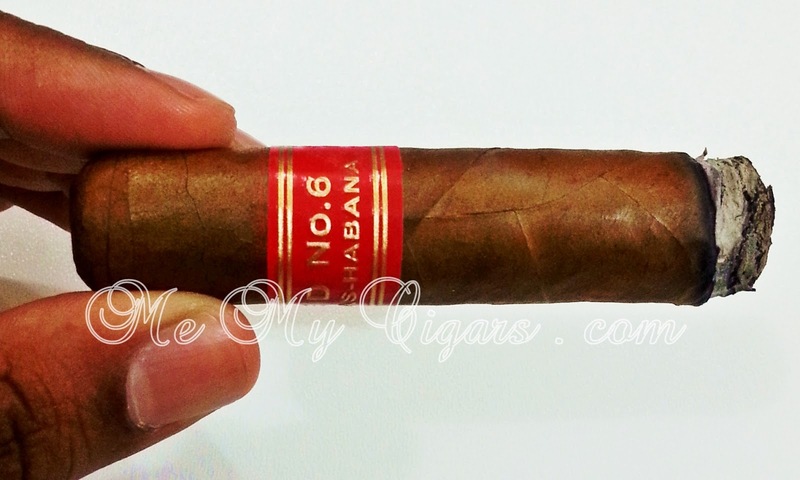 The Serie D No.6 is Shortest cigar in the Partagas line since the discontinued 1970s Partagas Half Corona. 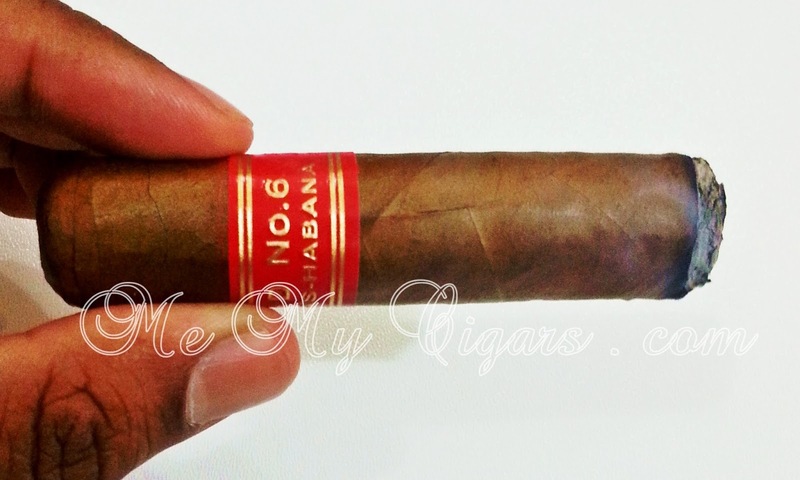 It is intended for a quick 15 minute smoke as proclaimed by Habanos S.A. 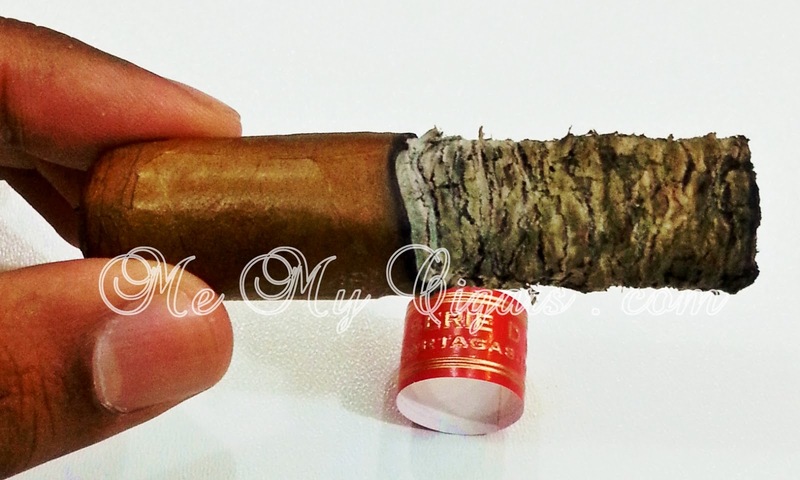 The Draw - Since this vitola is a little bit wider than the Upmann Half Corona, I went ahead with my wide gauge punch. Fairly easy draw and not to loose. The moment you take in a cold draw you can really tell it has a Partagas profile. You can pick up some fresh tobacco and earthy scent with a little sweet taste to it. The First Burn - very harsh peppery taste as you take the first couple of draws. Its like accidentally sniffing cayenne pepper through the nose. 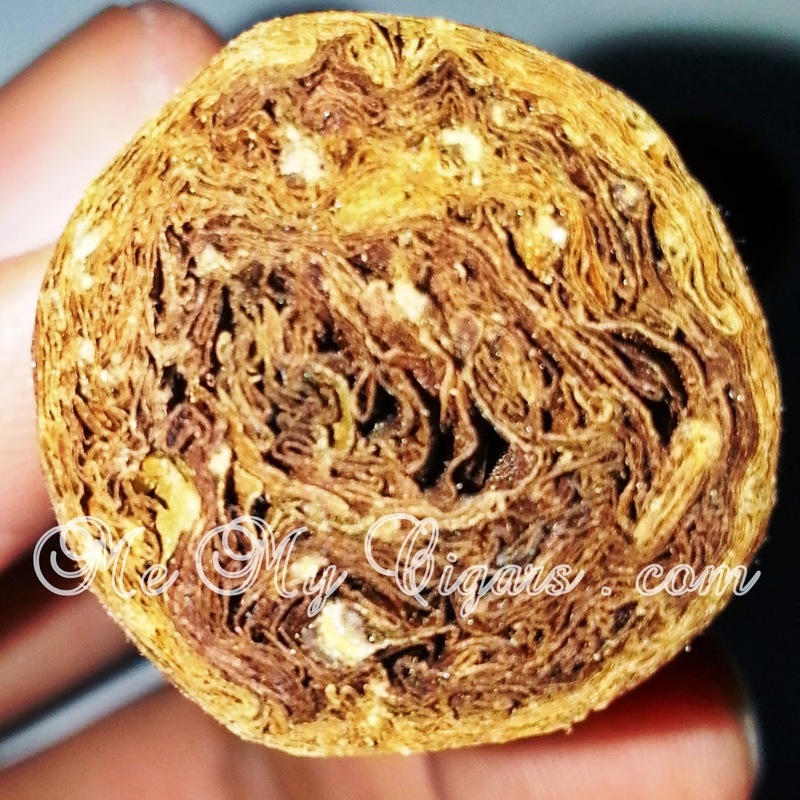 It goes without saying that this has a fairly young tobacco and that ammonia is playing a huge role in the flavor. Plus its expected that the back of the throat will be stinging from that peppery taste. 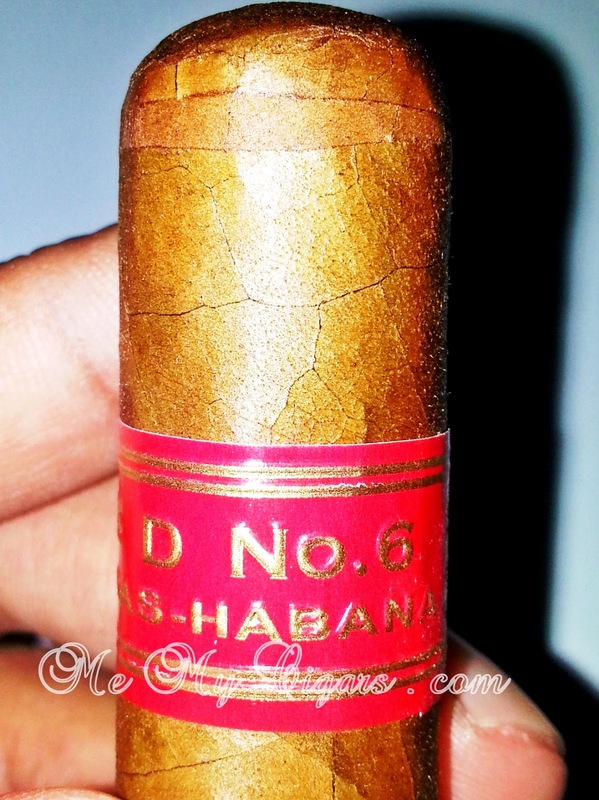 The Serie D N.6 is burning quite well and is producing abundant smoke. The Middle Burn - still offers that harsh zing in the nose and back of the throat. Flavors of dry wood and sawdust with a bit of sweetness peeping through. Spiciness of black and cayenne peppers are the dominant taste I pick up in this profile. Sold light grey ash and very smoky, reminds me of the Serie P No.1s. harshness cuts down a bit but does not fade away. Definitely an interesting short smoke that requires a bit of resting time to be enjoyed fully. 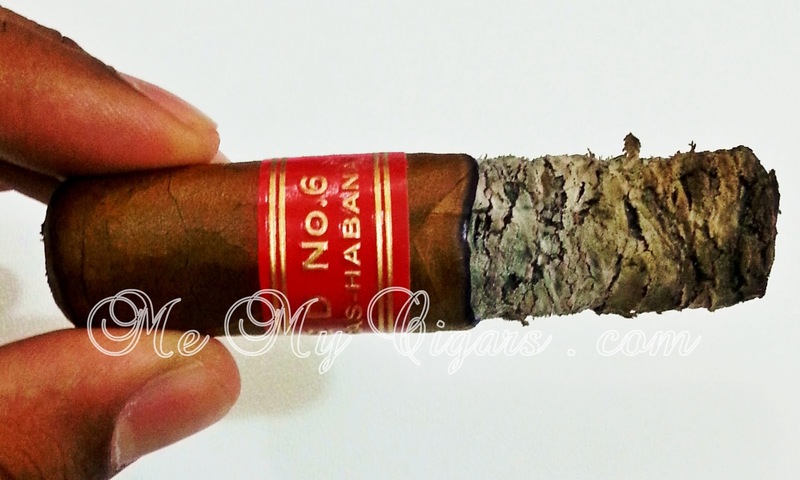 This Partagas Serie D No.6 provides a full flavor profile of this marca and is a wonderful addition to the series. 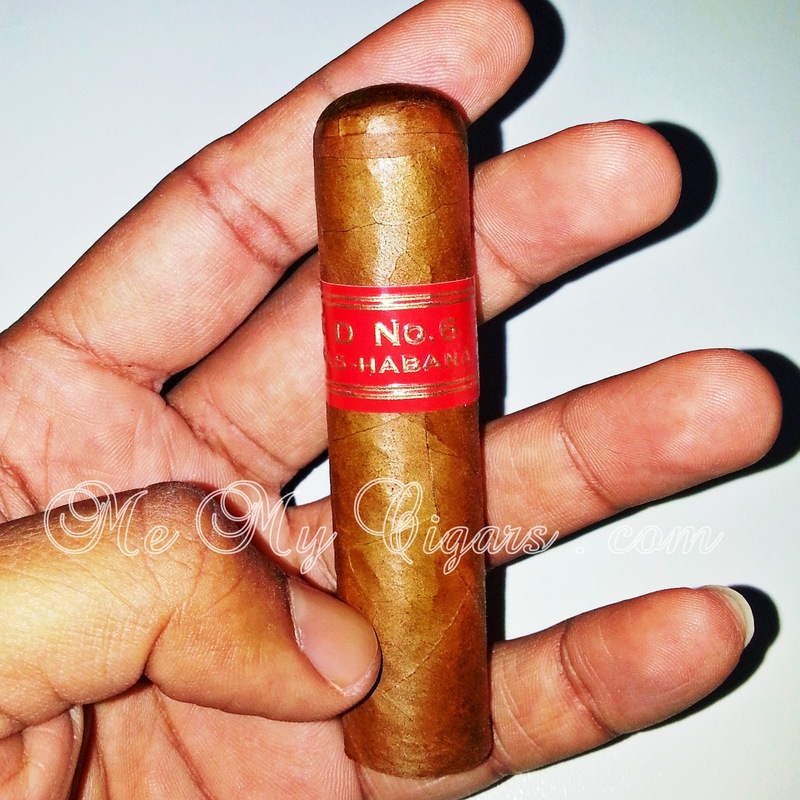 Will revisit this review later once Habanos release this line in the market and see how the flavor progresses and develops. 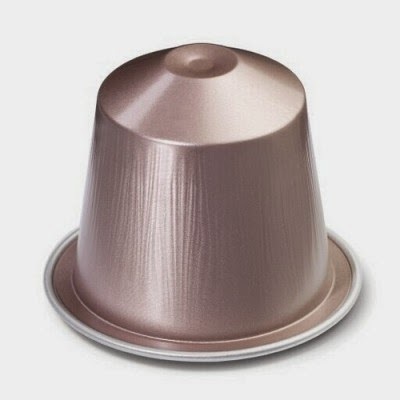 The Pairing - to counter balance the harshness and spicy notes of this young cigar, I strongly suggest it to be enjoyed with Nespresso's Rosabaya de Colombia. 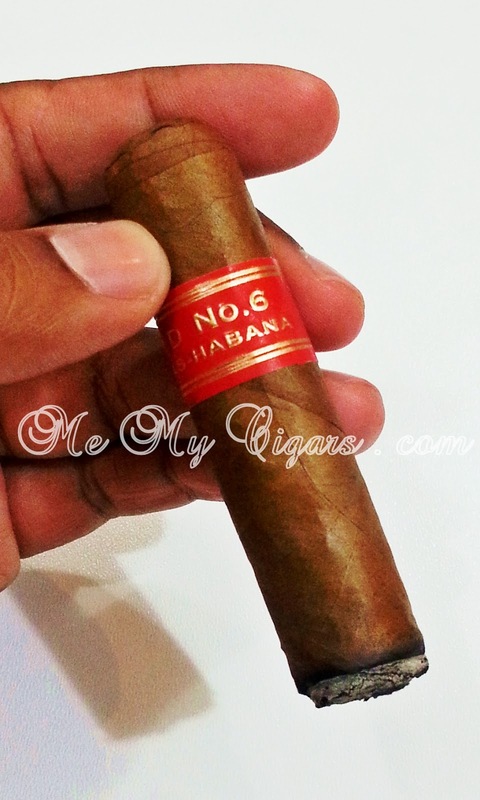 With intensity level 6, its fruity and subtle acidity will cut through the harshness of the Serie D No.6 and will complement the spicy & woody character of this cigar.